If you have not already registered your MobiGo® on Learning Lodge Navigator®, you need to do so before trying to purchase or download content. 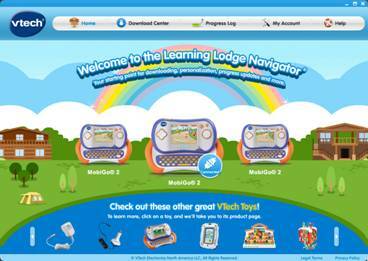 Please confirm that your MobiGo® is registered on Learning Lodge Navigator® OR, if it is not, reference the VTech tutorial, "Registering Your MobiGo® on Learning Lodge Navigator®" before continuing. 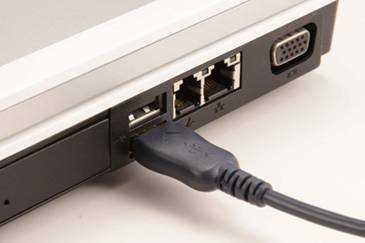 Use the USB cable to connect your MobiGo® to the computer. 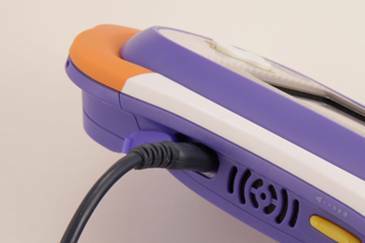 To connect the MobiGo®, first open the USB door cover on the bottom of the unit, and insert the small end of the USB cable. Go to the MobiGo® Download Center. 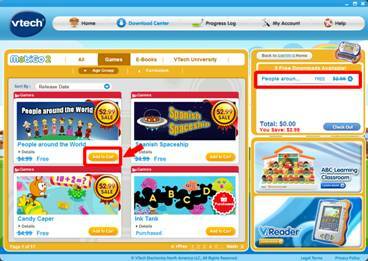 The Download Center can be reached in two ways. 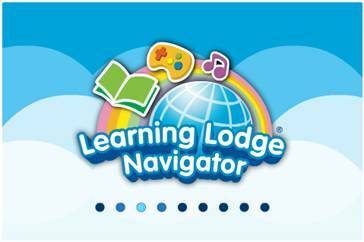 The first way is to click on Download Center in the top menu bar of the Learning Lodge Navigator® home page. 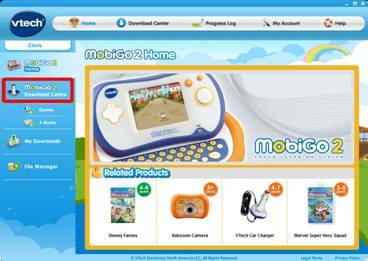 On the next page, scroll down to the MobiGo® Download Center and click the Enter button. 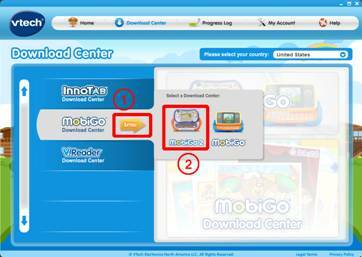 There are different download centers available for the MobiGo® and MobiGo® 2. Make sure you select the center that's appropriate for the product you own. Click on the product image to enter the download center. 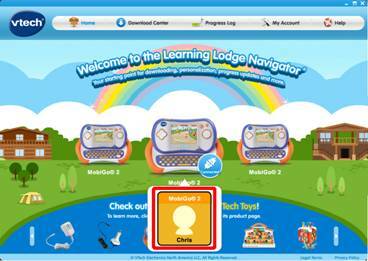 The second way to reach the MobiGo® Download Center is to click on your child's profile underneath the MobiGo® image on the Learning Lodge Navigator®'s home page. This will bring you to the MobiGo® home page. Select MobiGo® Download Center from the menu on the left. 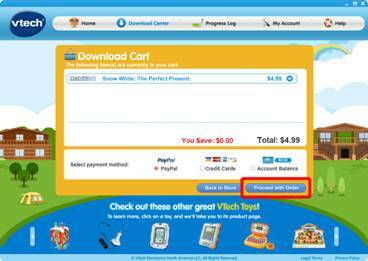 Once you're in the Download Center, search for the items you want and click the Add to Cart button to add them to your shopping cart. When you are done shopping click the "Check Out" button to continue. Select a payment method and then click "Proceed with Order". Click the checkbox to agree to the terms and conditions of the software usage and then click Confirm. If you chose to pay through PayPal or a credit card, you will be asked to complete your payment in the next step. 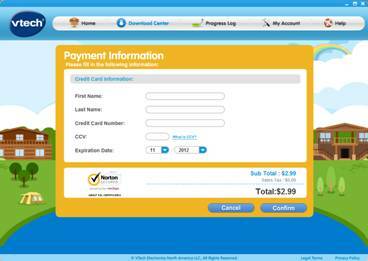 Log in to your PayPal account or fill in your credit card details to continue. Congratulations! Your order is complete. Click the "Download Now" button to download the items onto your computer. You can then transfer them onto your MobiGo®. 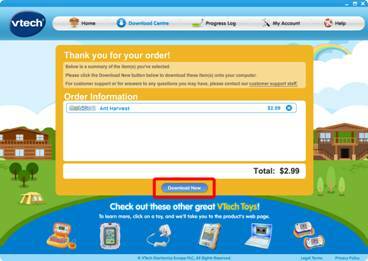 For help transferring your items, see the VTech tutorial, "How to Transfer Downloaded Content onto Your MobiGo®".